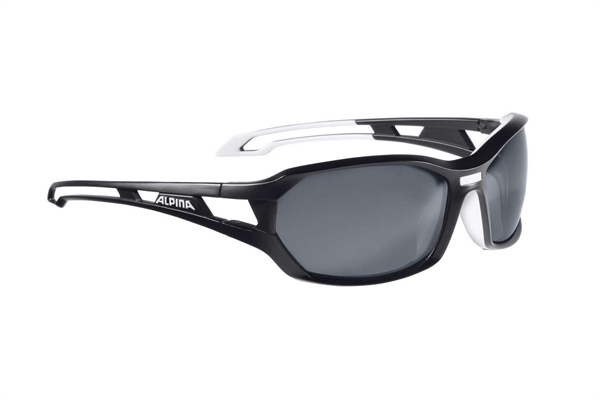 Product information "Alpina glasses Berryn P black matte-white"
People enjoying activities in snow or on water will love the Berryn P! The polarised lenses provide better protection against bright dazzling light than conventional sun glasses. The innovative shape in bicolour design with rubberised arm tips makes these glasses a stylish, sporty all-rounder. Related links to "Alpina glasses Berryn P black matte-white"
Customer evaluation for "Alpina glasses Berryn P black matte-white"